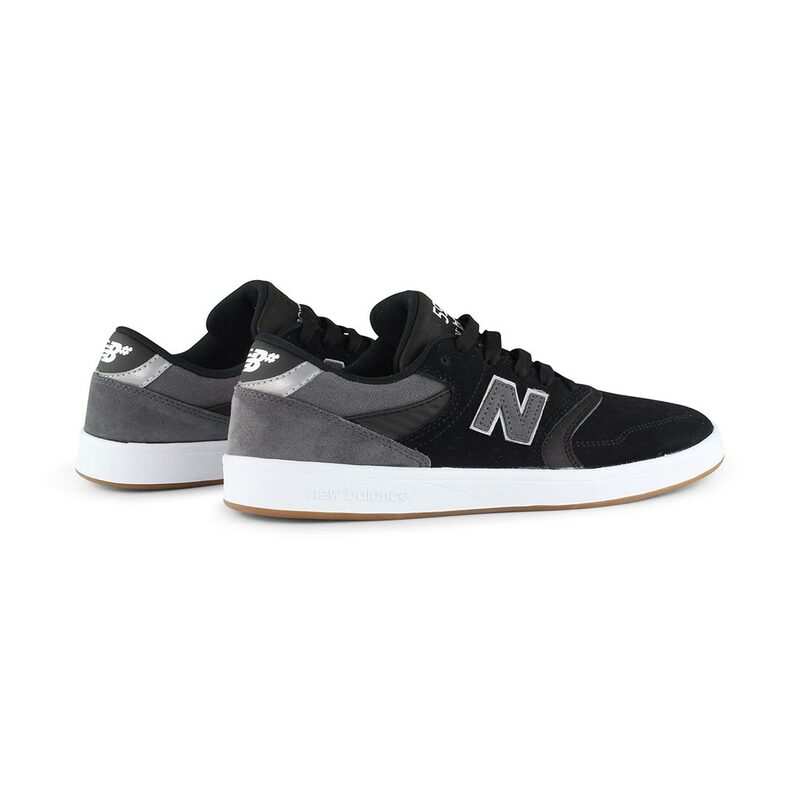 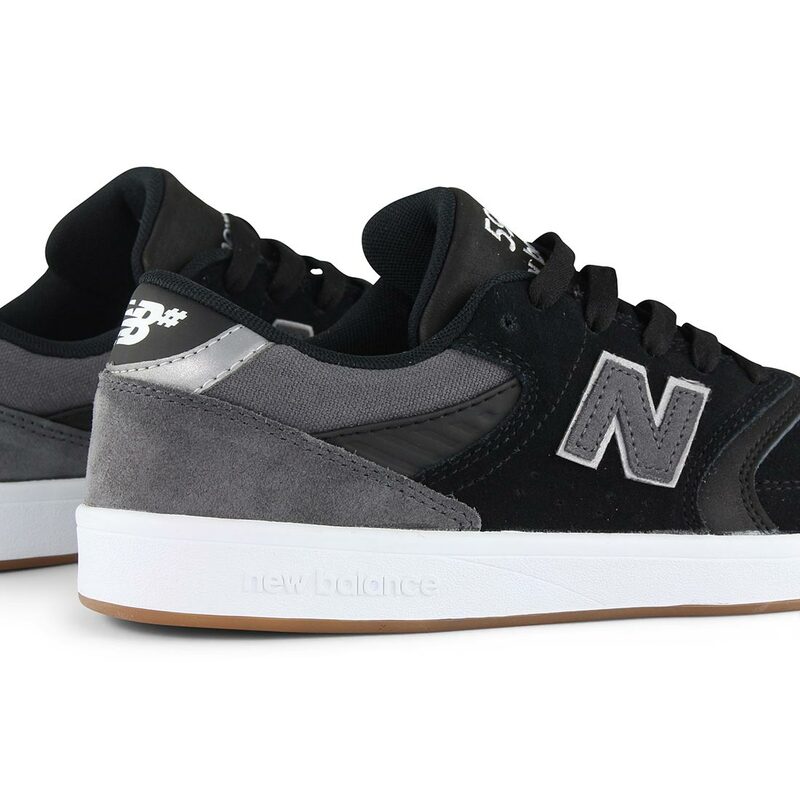 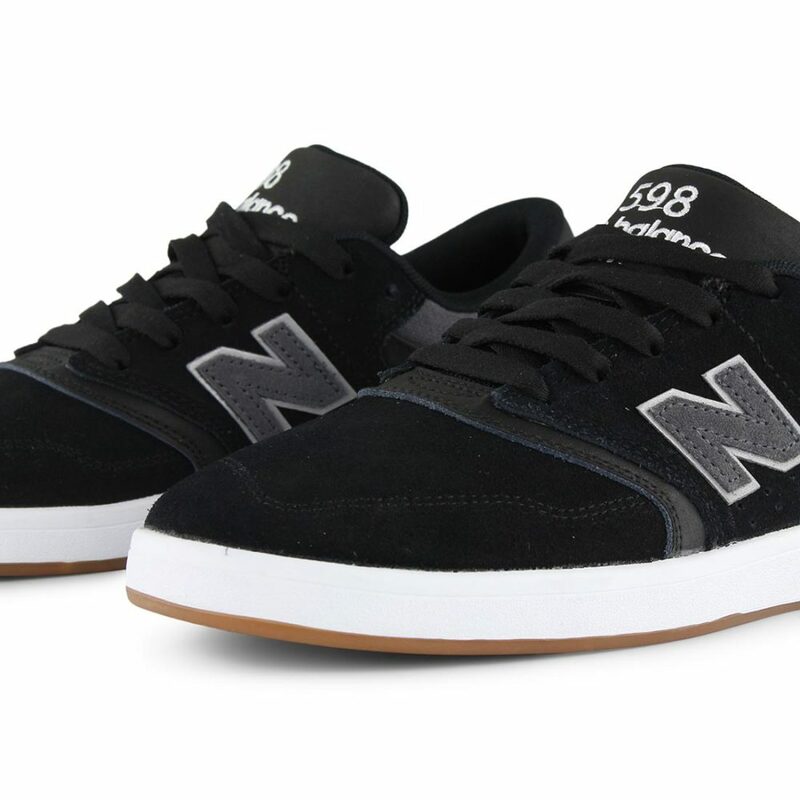 The New Balance Numeric 598 takes design cues from the classic 998 running silhouette and fuses it with functional modern skateboard shoe design. 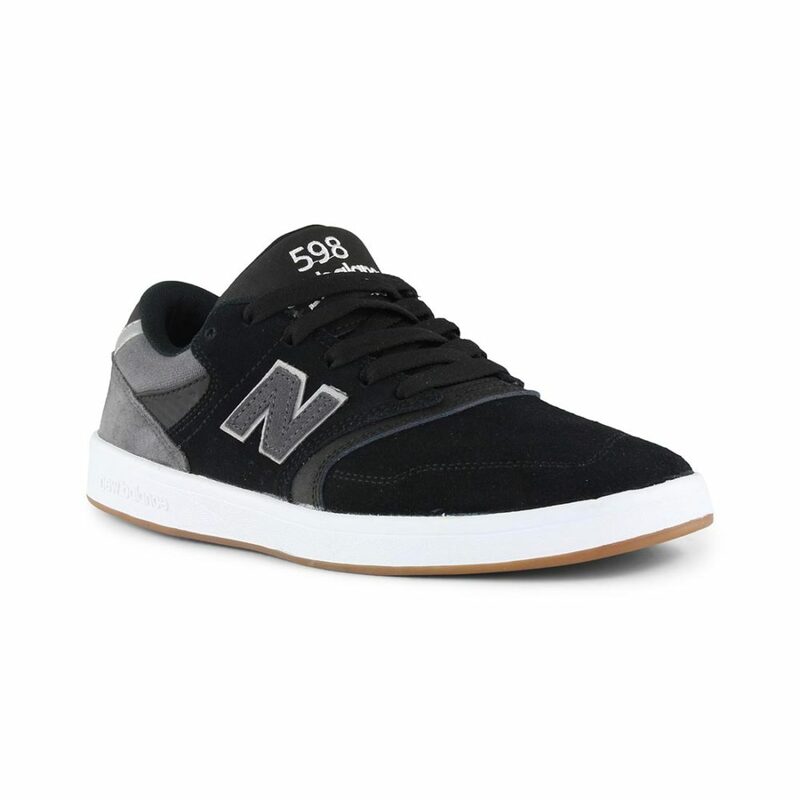 The 598 has a one piece toe featuring stitch detail lifted from the 998, plus internal reinforcement for durability. 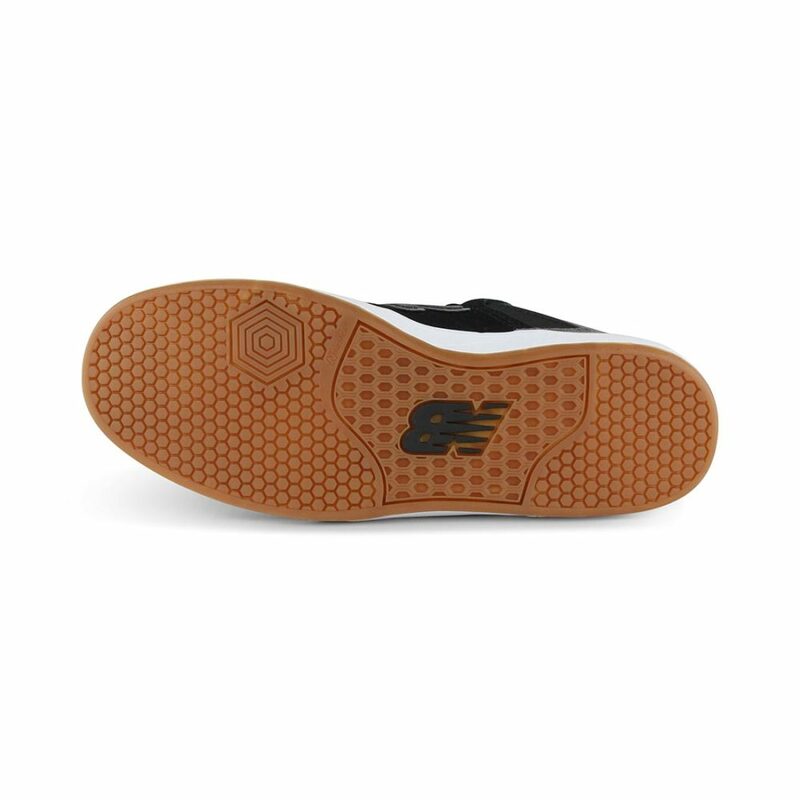 The sole unit is a simple yet effective flat cemented cupsole that futures a New Balance closed cell PU insert for maximum impact protection. 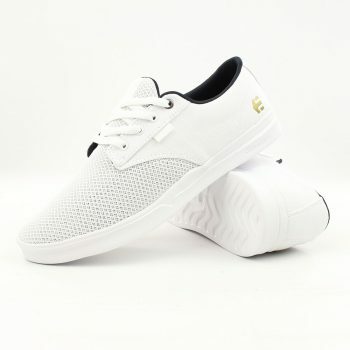 The Etnies Jameson is one of Etnies best selling shoes and this new interpretation incorporates a vulcanised outsole that provides comfort and optimal performance. 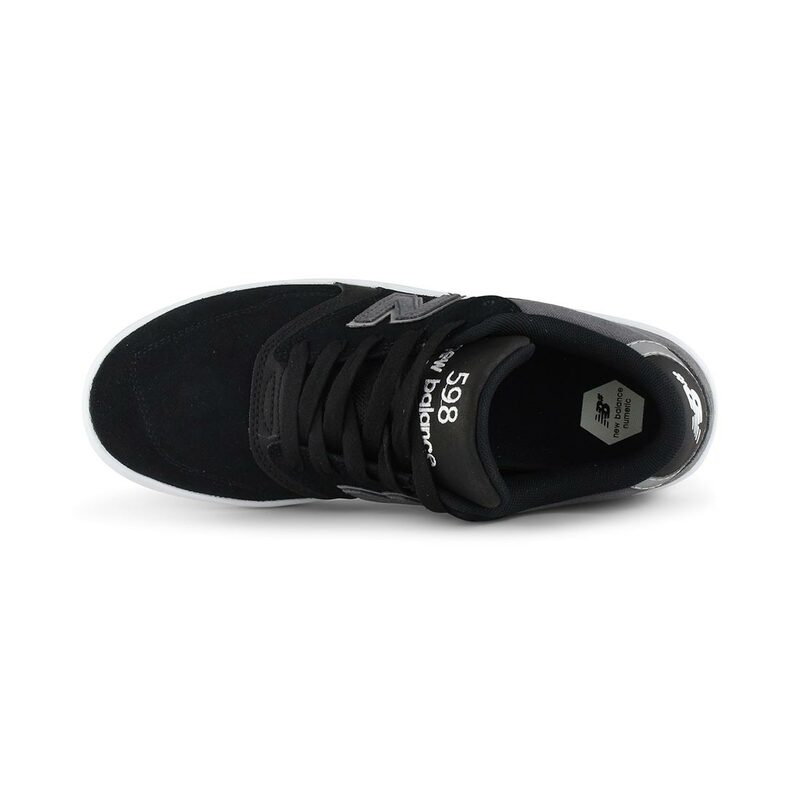 The Jameson Vulc has a simple yet durable sole and incorporates the Etnies RCT tread pattern which is a team favourite. The upper also has a minimal design and a longer vamp for a more modern and slim look. 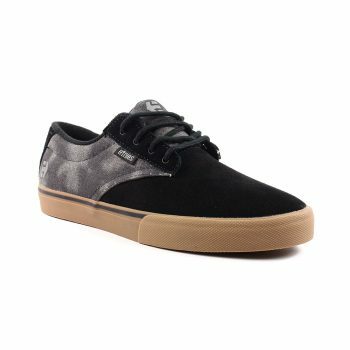 Inside the midsole is an egg crate construction to add some extra cushion and comfort to a vulcanized shoe with a STI Foam Lite 1 insole. 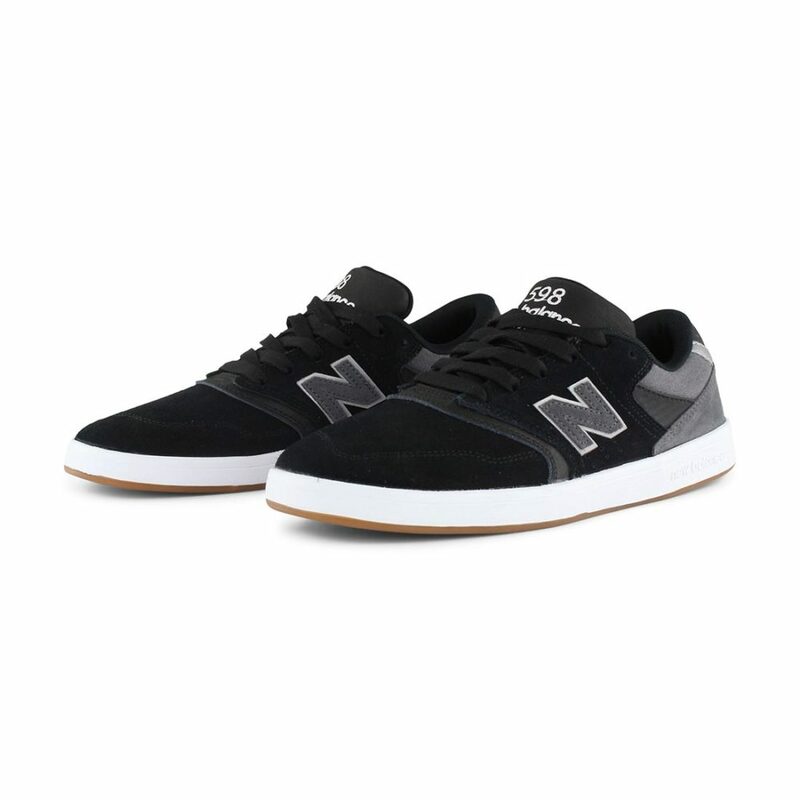 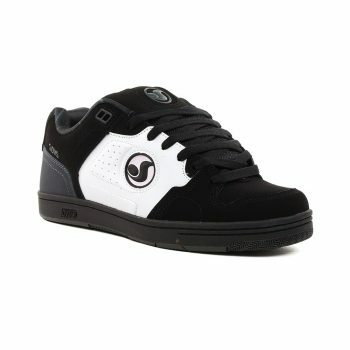 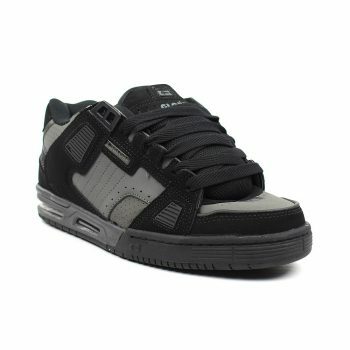 This is a great shoe for those who want performance coupled with a more refined look.